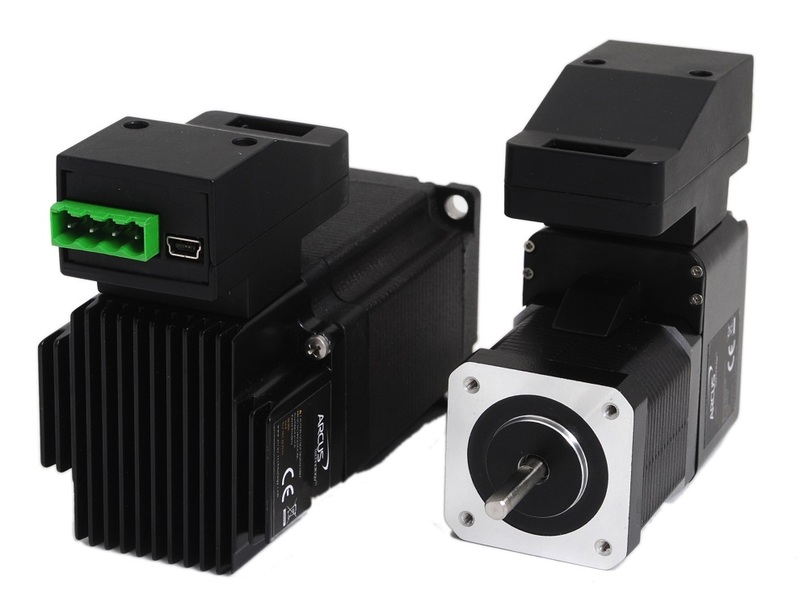 Integrated Stepper Motors | Arcus Technology, Inc. 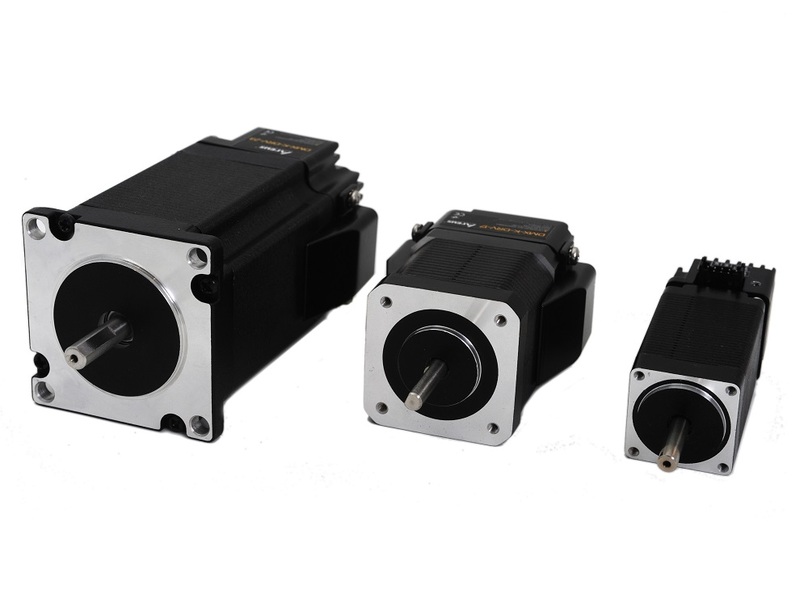 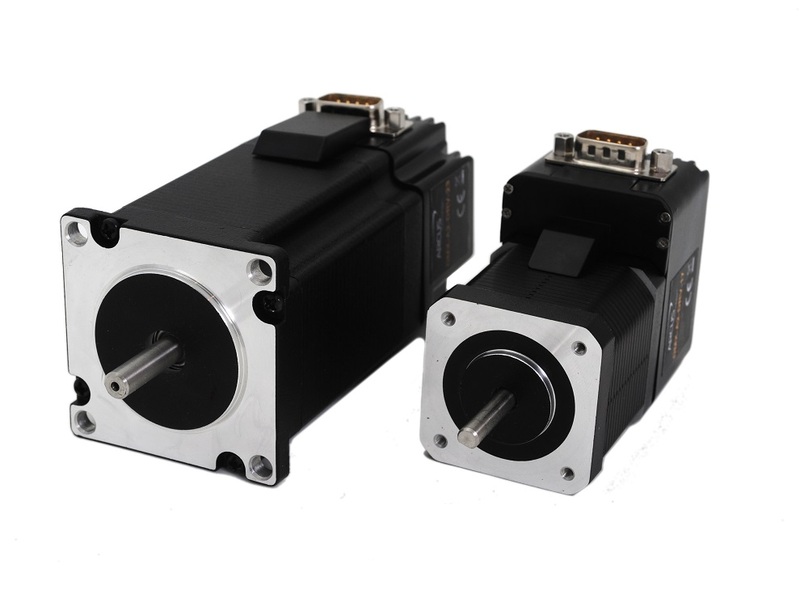 The DMX series provides single axis solutions to applications requiring an integrated motor. 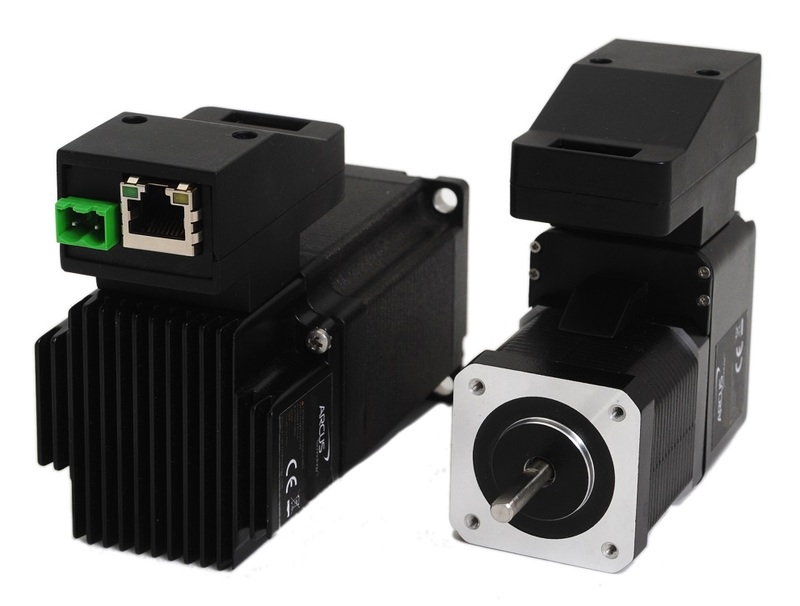 Included in the series are options for driver-only as well as “all-in-one” solutions with motor, driver, controller and encoder into a single package. 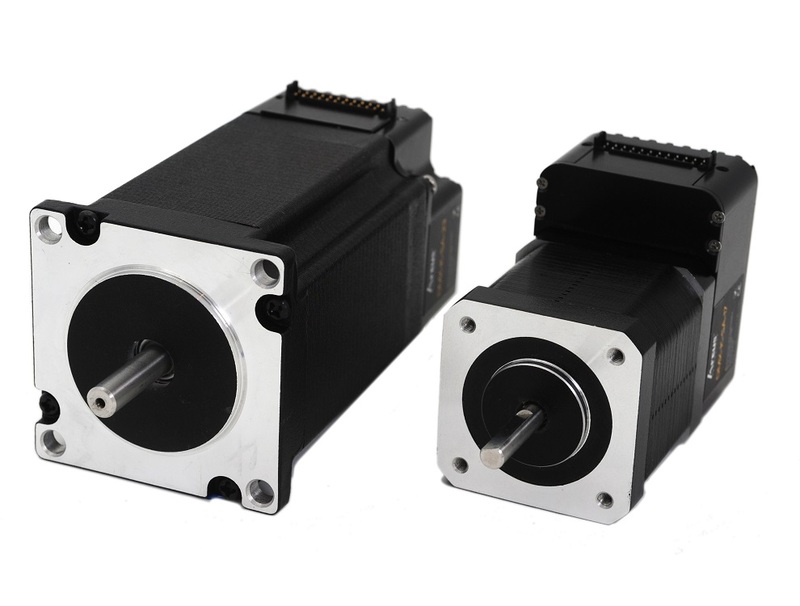 *Please note that product images may vary from actual products.